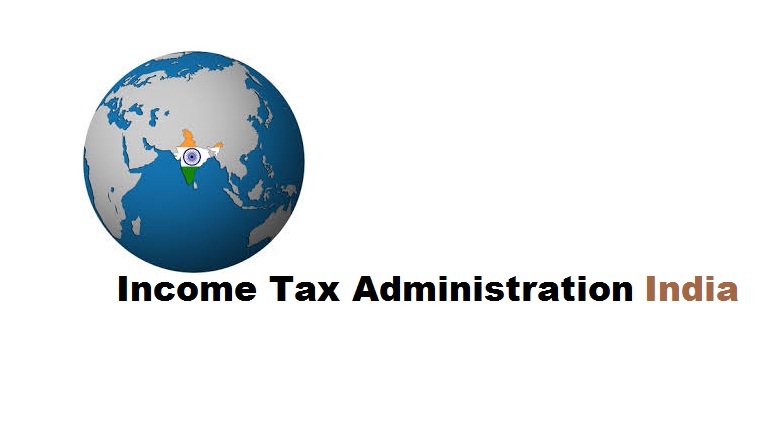 New Delhi: Additional and Joint Commissioners of Income Tax who have completed 4 years in assessment charges continuously, including posting prior to posting in Delhi, will invariably be posted to non-assessment charges. This thumb rule has been incorporated in the Annual General Transfers (AGT) and Posting Policy for 2015-16 for Additional and Joint Commissioners of Income Tax for Delhi region. Under the new AGT policy for Additional and Joint Commissiones of Income Tax for Delhi region, introduced last thursday, those officers, who have completed about 7 financial years or more in all during the career as ACsIT/ JCsIT in assessment charges, shall be shifted from assessment charges and be posted in non-assessment charges. In the DCs/ACsIT cadre they have tenure of about 7-9 years, so maximum assessment tenure was fixed at about 5 financial years. In the cadre of ACsIT/JCsIT, the officers have a tenure of 10-12 years, so for this cadre the ceiling is now fixed for about 7 financial years. Officers who have completed about two financial years continuously in a particular assessment/any one or more non-assessment charge would now be transferred and posted to other assessment/non-assessment charge. For the current AGT, for example, the officers who have been posted in a particular charge since 1 December 2013, would be due for a change in the current AGT. This has been necessitated on account of change in date of completion of time-barring assessments from 3 December to 31 March of a financial year. Normally, officers who are willing to continue in non-assessment charges and if recommended by the Local Placement Committee, they may be allowed to continue. Officers who have completed a tenure of three years continuous posting in assessment charges will not be considered for posting in sensitive charges [DGIT (Inv)/Central Charges]. Officers also will not be shifted from one sensitive charge to another sensitive charge in case they have completed a continuous tenure of three years in any sensitive charge. For filling up vacancies in Investigation and Central Charges, officers could be shifted from assessment charges and vice versa, even if they have not completed a tenure of two years in such charges. Similarly, for filling up vacancies in corporate charges, officers may be shifted from other assessment charges and vice versa, even if they have not completed a tenure of two years in such a charge. However, officers coiuld be considered for posting in Investigation wing for third year on the recommendation of DGIT (Investigation). Officers required for smooth functioning of the headquarters of Principal CCIT (CCA) will be posted, irrespective of their posting profile. Officers getting transferred out of the Hqrs of Principal CCIT (CCA) only after completion of posting of two years will be given preference in their posting as far as possible. The officers posted as Senior DR in ITAT would be eligible to be considered for assessment posting after completion of one year in ITAT. Officers against whom vigilance proceedings are pending would be posted to non-field postings only. The Local Placement Committee may consider the requests of CCsIT/DsGIT for removal of any officer on administrative ground irrespective of his Posting from non-assessment to non-assessment/Directorate to Directorate (except International Taxation) for administrative convenience irrespective of tenure on a particular post. The Additional Commissioners of Income-tax (1992/1993/1994 batch) whose DPC has been convened for promotion to the cadre of Commissioners of Income-tax in the current financial year and are presently posted in assessment charges may be posted to non-assessment charge to the extent possible. for ensuring continuity in assessment charges. a) Ranges under Pro CIT-1 to 21, CIT TDS-1 & 2, CIT (Exemption) charges; b) Postings under DGIT (Investigation) (other than Hqrs posting) and under Pr.CIT (Central)-1, 2 and 3 Charges. Posting under these charges be treated as sensitive; c) Posting under CIT (LTV); d) Posting under Principal CCIT (earlier DGIT) International Taxation (tenure would however be as per Chairman, CBDTs DO letter of 20 April 2010.